Newburg Egg. 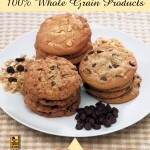 Premium Egg Products! 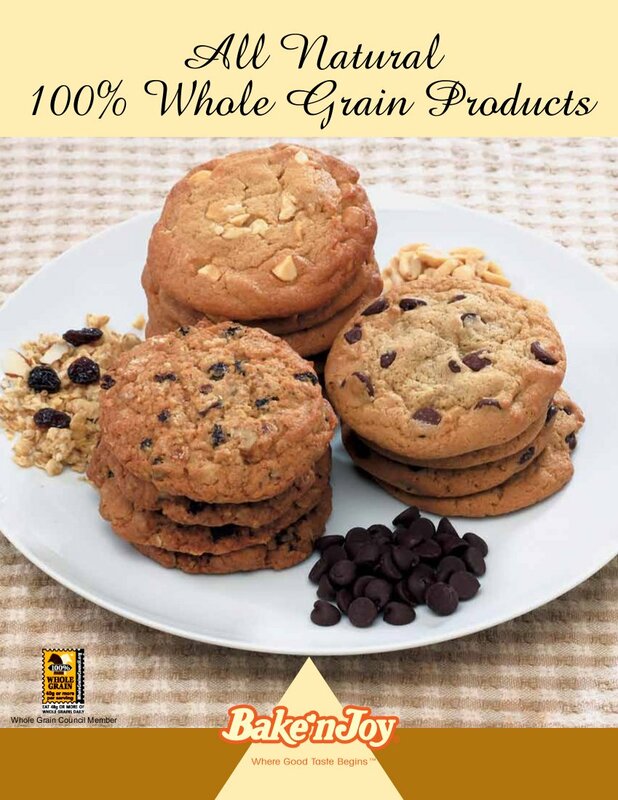 Premium batter made with 100% whole wheat with natural ingredients. 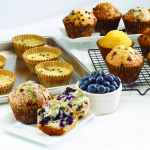 Each muffin has one serving of whole grains. 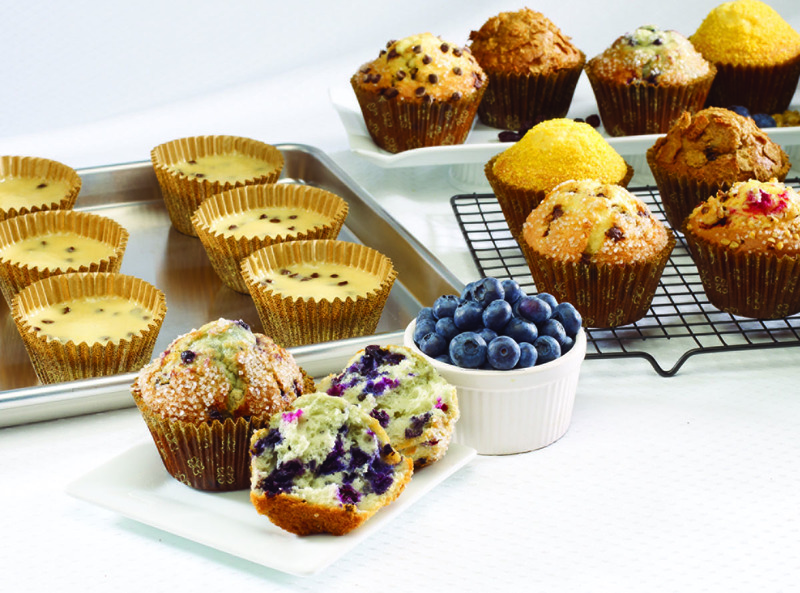 per muffin! 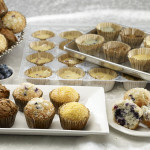 Batters are deposited into upscale paper pans that go from freezer to oven to showcase in minutes. 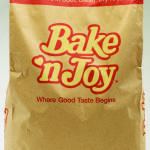 colors and flavors and are made with pure, natural ingredients. 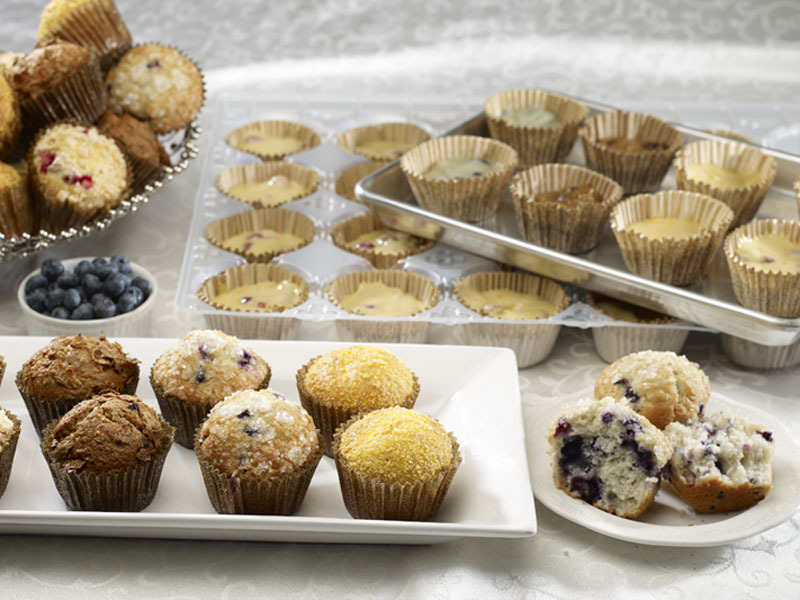 frozen muffins on a sheet pan and bake. 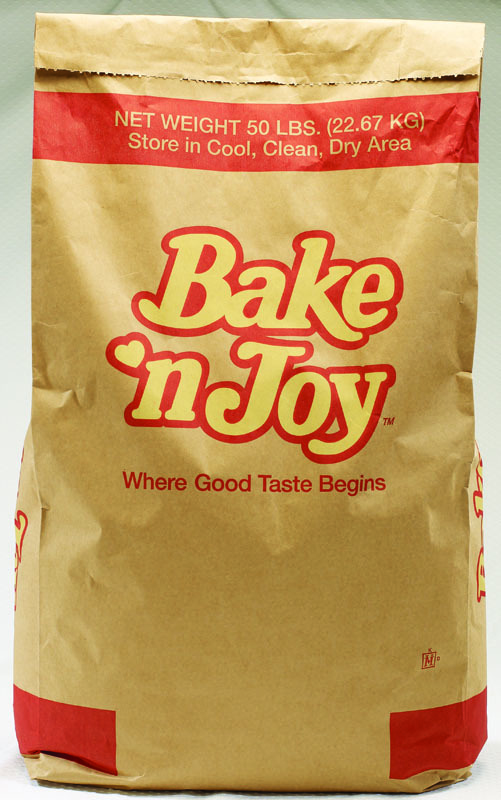 expensive ingredients with all your dry ingredients in one bag. homemade. No one will know they’re good for them!